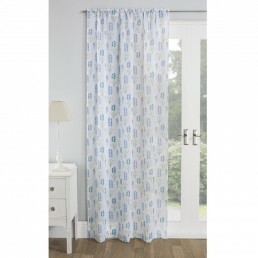 Want to add extra privacy without blocking the beautiful morning sunlight? 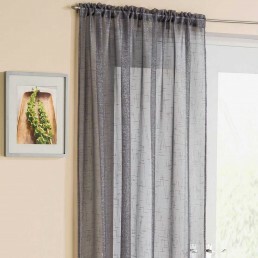 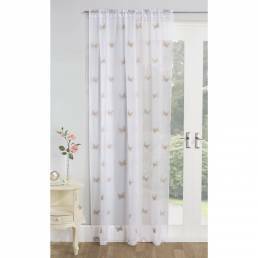 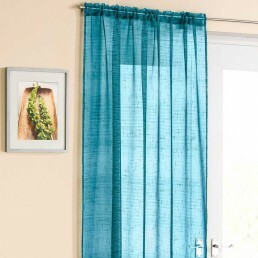 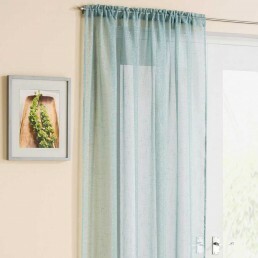 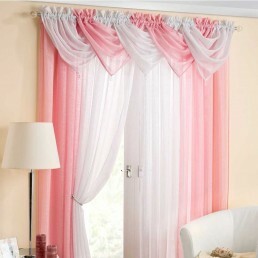 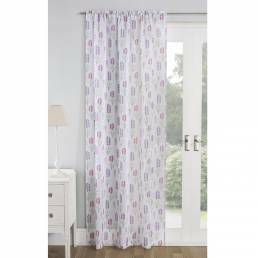 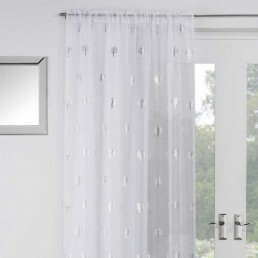 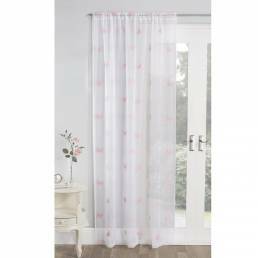 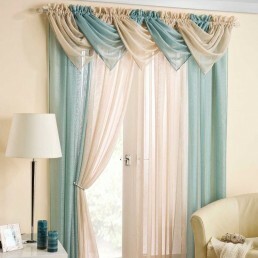 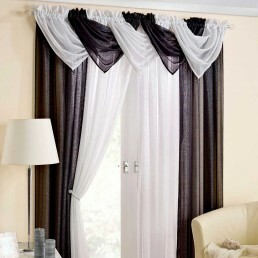 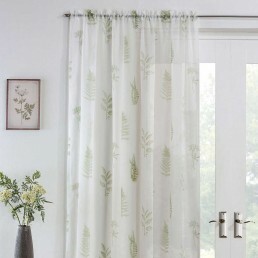 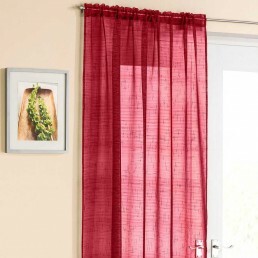 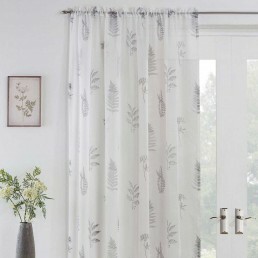 Our ready made voile panels (similar to net curtains) are available both in store and online. 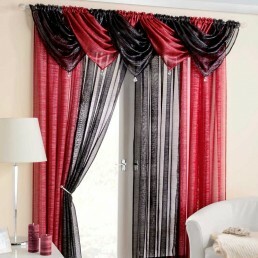 Available in a wide range of beautiful designs and sizes to fit almost any window.